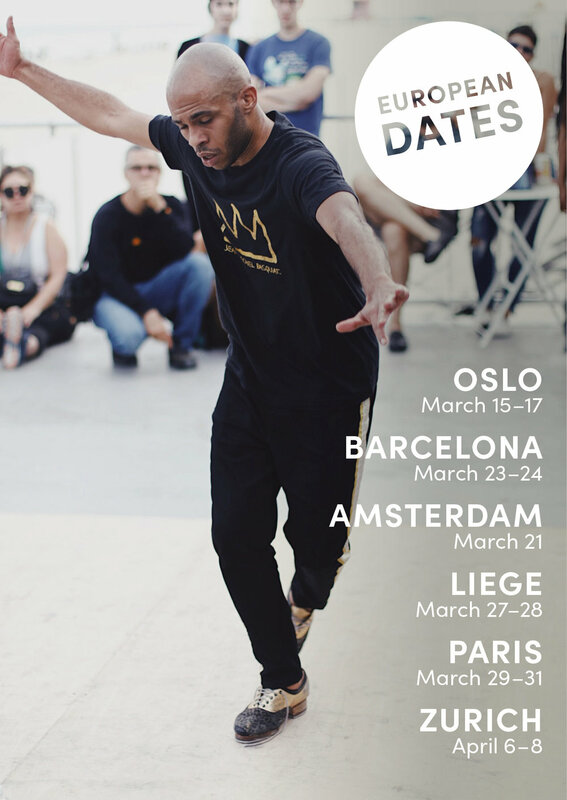 In March and April Cartier will be teaching Workshops in six different countries in Europe. Dorothy, (also known as “Dottie”), a young lady, born and raised in North Carolina, wants to attend college at Howard University in Washington, D.C. Dorothy’s grandmother, fearful of big city life is hesitant of letting her go. However, curious about her father's Washingtonian roots and his love of Go-Go Music, Dorothy insist on going. After a heated discussion Dorothy goes outside to cool off. She the gets caught in a thunderstorm and transported to a mysterious place called Munchkin Land (PG County, MD). She soon learns that her only way back home is with the help of a powerful wizard in Chocolate City called “The Giz”. As she goes searching for him, along with her chaperone “WB”, she befriends a few lovable characters who are facing their own challenges in life. 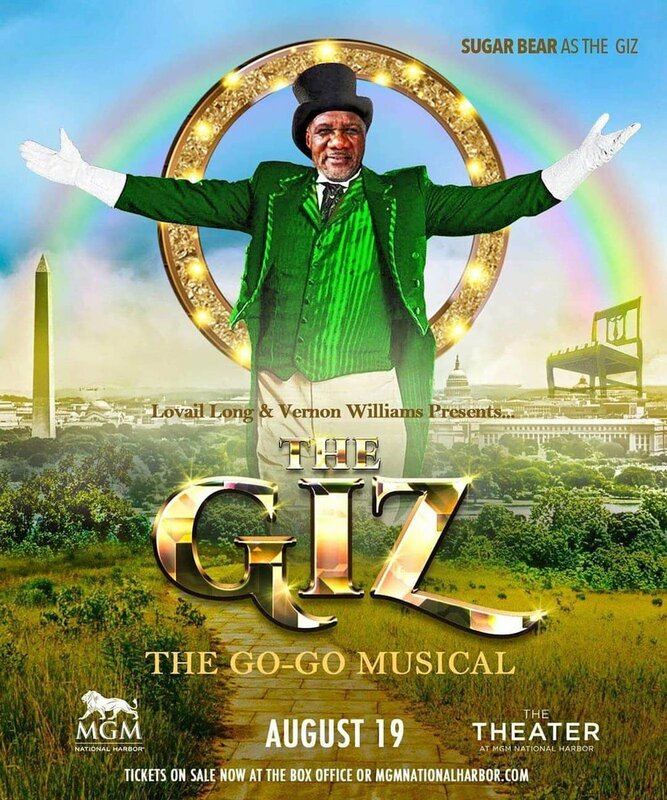 In their quest to find The Giz, they also encounter the Wicked Witch of Waldorf, who may be their biggest obstacle in achieving their goals. 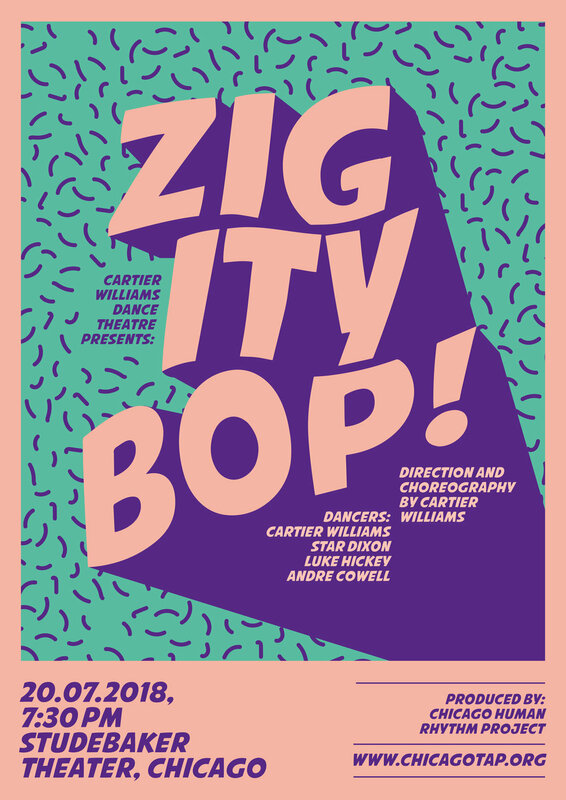 Cartier Williams presents his latest and spectacular dance production «ZIGITYBOP!» for the third time. This time in Chicago. The amazing dancers are Star Dixon, Luke Hickey, Andre Cowell and Cartier Williams. Cartier Williams presents his latest and spectacular dance production «ZIGITYBOP!» and we are extremely happy to produce the show in Switzerland for the first time. The amazing dancers are Star Dixon, Yusaku Komori, Luke Hickey, the D’Angelo Brothers and Cartier Williams. The Tap Youth classes will perform as the opening act of the show as well as the Backstage Studio Tap Company. Cartier Williams presents his latest and spectacular dance production «ZIGITYBOP!» at the Oslo Jazz Festival with live music of the Steffan Williamolsson Band featuring Davis Whitfield. The amazing dancers are Star Dixon, Yusaku Komori, Luke Hickey, the D’Angelo Brothers and Cartier Williams. A night celebrating the first wave of Black mayors in major US cities, starting with LA’s Tom Bradley, the subject of BRIDGING THE DIVIDE: TOM BRADLEY AND THE POLITICS OF RACE. The film tells the story of the Los Angeles Mayor—the nation’s first African-American mayor elected in an overwhelmingly white city. Mayor for an unprecedented 20 years, Tom Bradley transformed the city of Los Angeles into a world-class metropolis and became a formidable force for change in American politics.